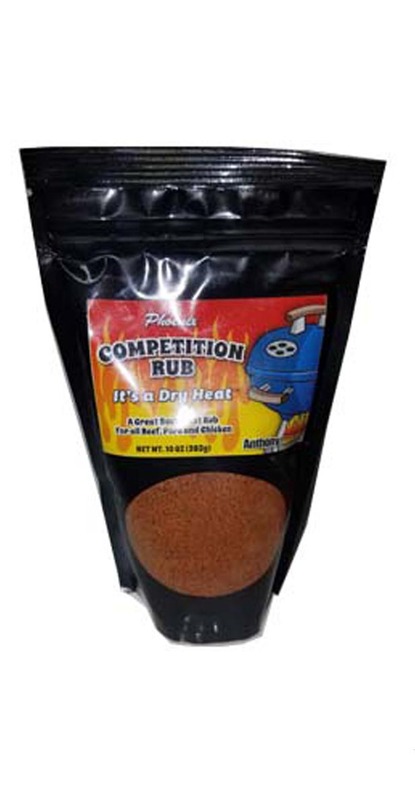 PHOENIX COMPETITION RUB - We have worked with several experts throughout Arizona on this amazing blend of Brown Sugar, Salt, Chili Powder, Paprika, Tomotillo, Black Pepper, Onion, Garlic, and many more herbs and spices to come up with the greatest competition rub in the southwest. This blend is used mostly for smoking, roasting or grilling all types of meat to fully bring out their amazing flavor and create a nice bark. Rub generously on meat a minimum of 1 hour before cooking. Used by professionals all around Arizona. Enjoy! 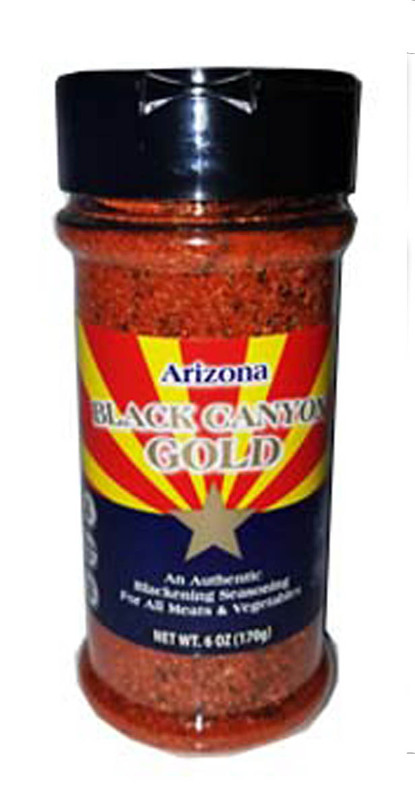 ARIZONA BLACK CANYON GOLD- If you like a great blackened seasoning blend, this is the one for you. This one is not your typical rub. We use the finest Sea Salt, Cracked Black Pepper, Onion Flakes, Granulated Garlic, Smoked Paprika, Basil, Fennel, Crushed Red Pepper and more for this blend to put on Beef, Chicken, Fish, Pork or anything else you can imagine. Can be used like a table pepper or rub on about 30 minutes before cooking. Remember, 'It's a Dry Heat"! Enjoy! Note: 5 pounds is approximately the equivalent of 1 gallon container by volume.